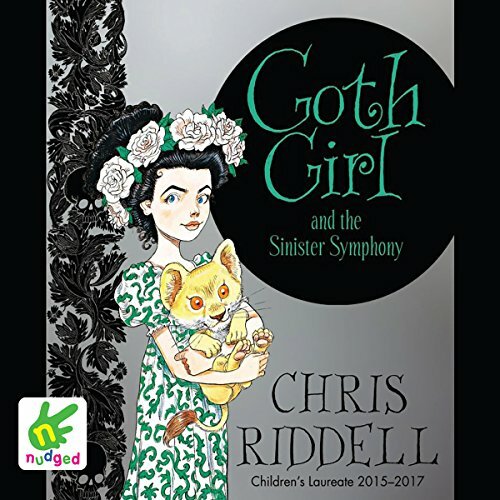 Showing results by author "Chris Riddell"
A stunning and timely creative call-to-arms combining four extraordinary written pieces by Neil Gaiman. 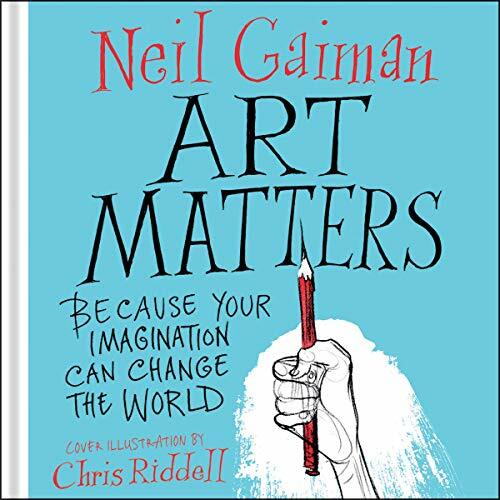 Drawn from Gaiman’s trove of published speeches, poems, and creative manifestos, Art Matters is an embodiment of this remarkable multimedia artist’s vision - an exploration of how reading, imagining, and creating can transform the world and our lives. Young Twig lives in the Deepwoods, among the Woodtrolls, but he isn't one of them. 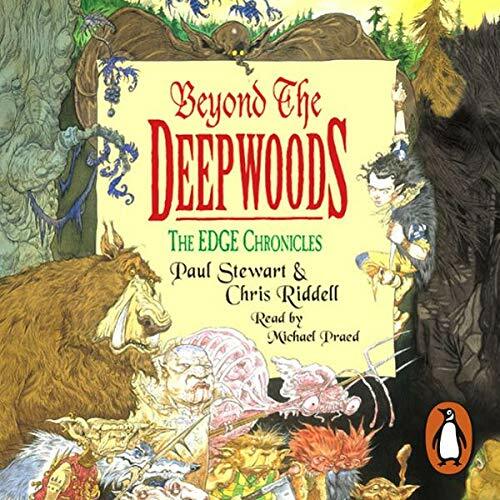 In a brave attempt to find out where he belongs, Twig wanders into the mysterious, dangerous world beyond the Deepwoods. He meets a collection of odd companions, such as his wise guardian, the Caterbird; the Slaughterers, a peaceful race who butcher animals for their livelihood; and the vicious, bile-swilling Rotsucker. Ada Goth is the only child of Lord Goth. The two live together in the enormous Ghastly-Gorm Hall. It’s hard for her to make friends and she's rather lonely. 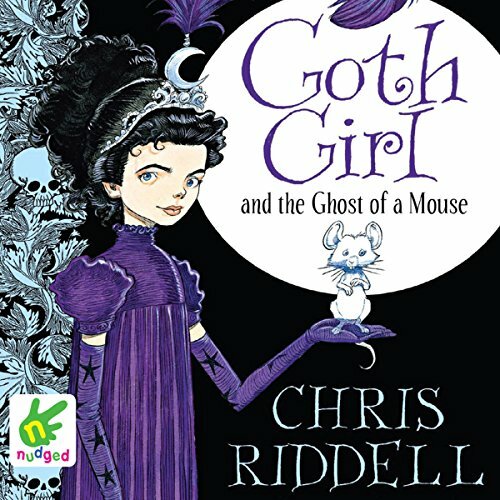 Then one day William and Emily Cabbage come to stay at the house, and together with a ghostly mouse called Ishmael they begin to unravel a dastardly plot. Ada and her friends must work together to foil the evil gamekeeper, Maltravers, before it's too late! A creative call to arms from the mind of Neil Gaiman. Art Matters will inspire its listeners to seize the day in the name of art. Be bold. Be rebellious. Choose art. It matters. Neil Gaiman once said that 'the world always seems brighter when you've just made something that wasn't there before'. 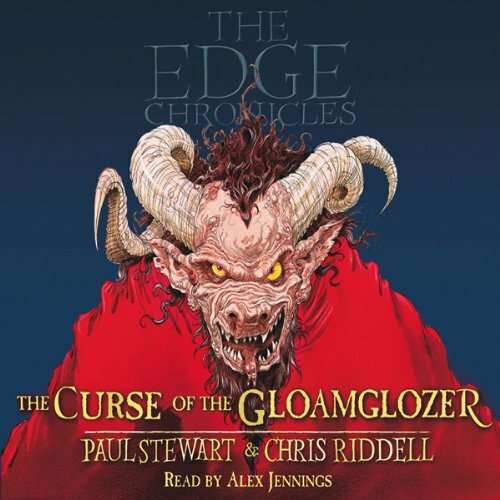 This audiobook is the embodiment of that vision. 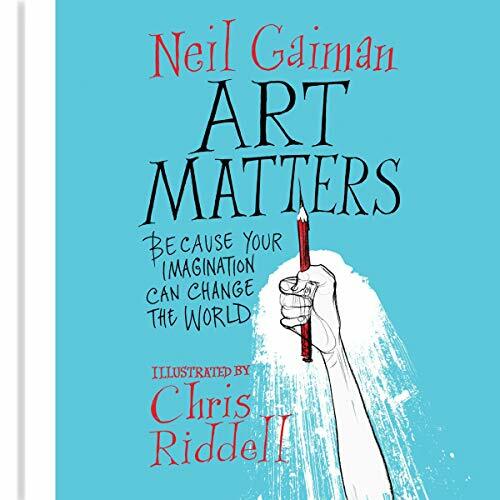 Drawn together from speeches, poems and creative manifestos, Art Matters explores how reading, imagining and creating can change the world, and will be inspirational to young and old. Since his childhood in the Deepwoods, young Twig has always longed to soar above the forest canopy and explore the sky. Now a lowly crew member on his father's sky pirate ship, the Stormchaser, his dream seems fulfilled. 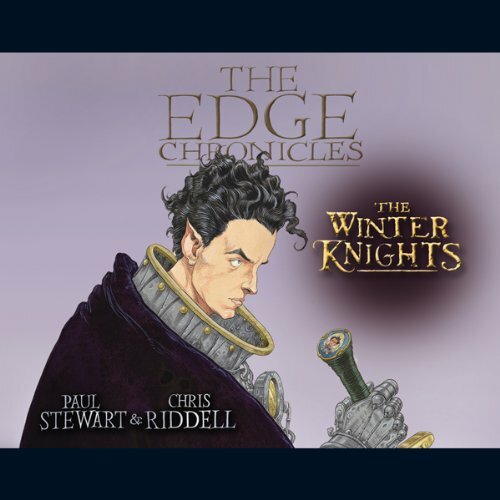 But a much higher destiny awaits Twig as plots and treacheries from many years ago bring the lofty city of Sanctaphrax, home of the Edgeworld's most learned academics, to the point of disaster. Lord Goth is throwing a music festival at Ghastly-Gorm Hall, with performances from the finest composers in the land. Ada can't wait, but it's quite distracting when her grandmother is trying to find her father a fashionable new wife, there's a faun living in her wardrobe and Maltravers is up to his old tricks. Ada must make sure everything goes to plan...and luckily, help is at hand from a very interesting houseguest. 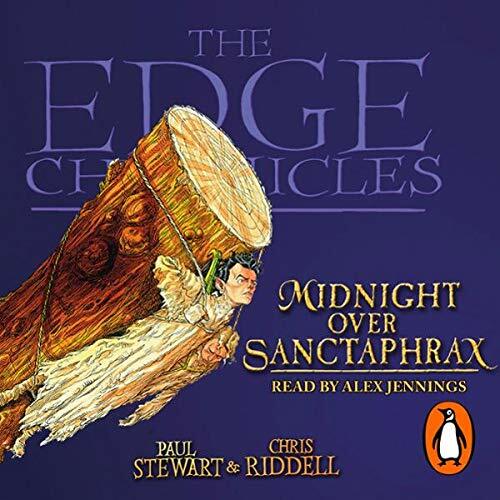 In the floating city of Sanctaphrax, fusty old professors scheme and bicker with each other as they study the weather in minute detail - mistsifting, fogprobing, researching the air blowing in from beyond the Edge. But some experiments are best left alone. abridged really ruins a good book. Since his childhood in the DeepWoods, young Twig has always longed to soar above the forest canopy and explore the sky. 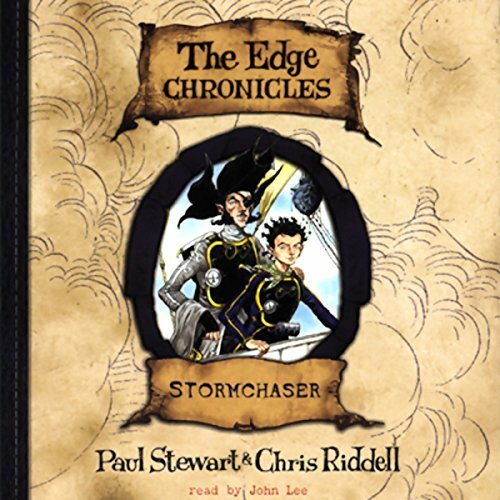 Now a crew member on his father's sky pirate ship, the Stormchaser, his dream seems fulfilled. But a much higher destiny awaits Twig. The lofty city of Sanctaphrax, built on a giant rock, floating high in the sky, is at the point of disaster. 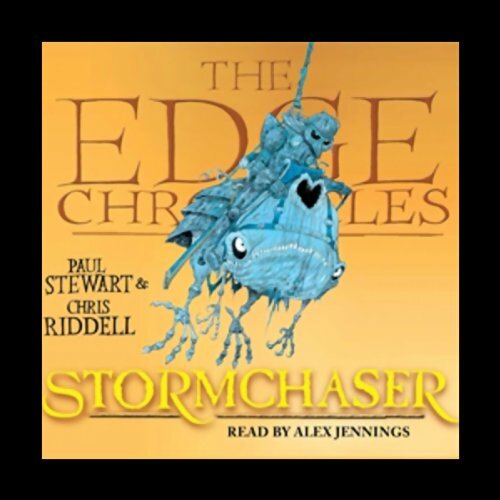 Far over the Edge, a mighty storm is brewing - a whirling vortex of immense power and unimaginable ferocity that is essential to the survival of the Edgelands. In its path is Sanctaphrax - a magnificent city built on a floating rock and tethered to the land by a massive chain. 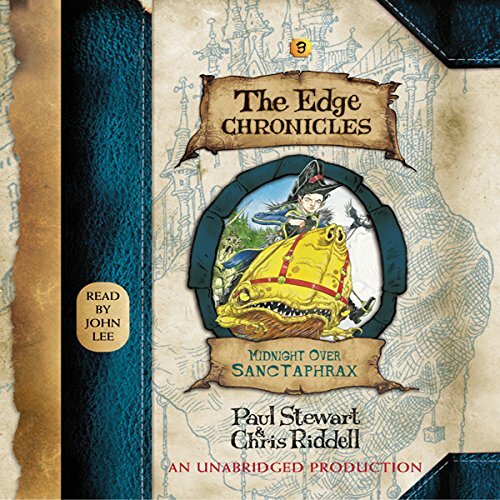 Sailing over the Edge and into the maelstrom itself, Twig - a young sky pirate captain - is the only Edgelander to learn of the approaching danger. But the perilous voyage destroys his sky ship, hurling his crew far into - and beyond - the Deepwoods, and robbing Twig of all memory. Young Twig lives in the Deepwoods, among the Woodtrolls, but he isn't one of them. 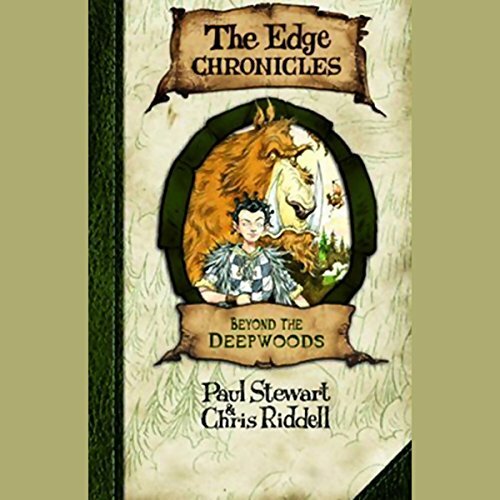 In a brave attempt to find out where he belongs, Twig wanders into the mysterious, fascinating, and sometimes hazardous world beyond the Deepwoods. In his travels he encounters myriad peculiar creatures, like his wise guardian, the Caterbird; the Slaughterers, a peaceful race who butcher animals for their livelihood; and the vicious, bile-swilling Rotsucker. Introducing Miss Ottoline Brown, an exceptionally inquisitive mistress of disguise, and her partner in crime, Mr. Munroe. 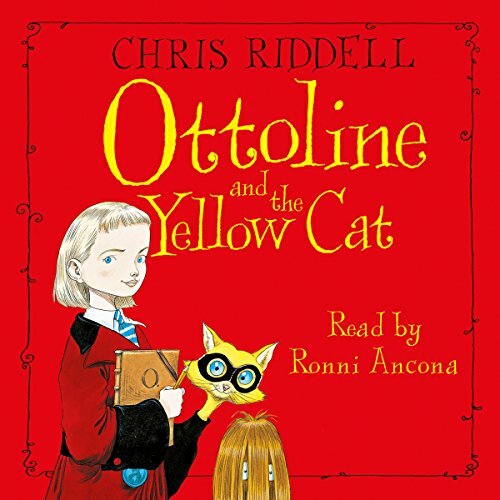 No puzzle is ever too tricky for the two of them to solve.... Ottoline lives in a stylish apartment in Big City with a small, hairy creature called Mr. Munroe. Together they look after the Brown family's eclectic collections - and dabble in a spot of detective work. So they are the first to the scene of the crime when a string of high-society dog-nappings and jewel thefts hits Big City. Cade Quarter has spent the last few years of his life running from an enemy he’s never even met - the ruthless and power-hungry High Professor of Flight, Quove Lentis. But Quove’s deadly agenda has finally caught up with Cade, and now he must leave his home and flee once more, this time to the legendary floating city of New Sanctaphrax. 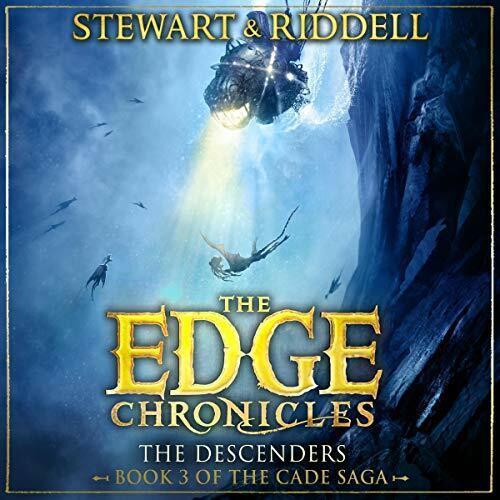 But even reuniting with his uncle, Nate Quarter, isn’t the end of Cade’s troubles - and now, more than ever, he must find the courage to defy his enemies, unite his friends and unlock the secrets of descending. 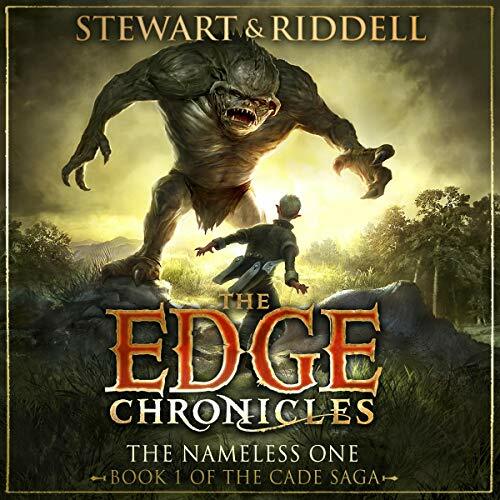 Cade Quarter is building a new life for himself in the wild of the Farrow Ridges, miles away from civilisation - and from the enemies who are seeking him. His lakeside home is idyllic, and he lives a peaceful existence with his prowlgrin, Rumblix, and Tug, the nameless one. But when his new home is threatened by villainous mire-pearlers, Cade and his friends must find a way to defend the land they love. 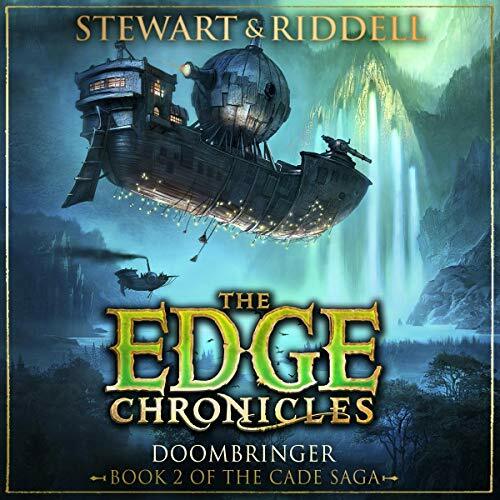 The arrival of the ship Doombringer means Cade must leave the Farrow Ridges and compete in an ultimate challenge to bring aid to the Lakes. As the third moon rises over Muddle Earth's Perfumed Bog, the twinkling lights are lit on a small houseboat, home to a wizard, Randalf, and his familiar, a very sarcastic budgie called Veronica. Randalf is in trouble: he's stony broke. He's just spent his last silver pipsqueak. 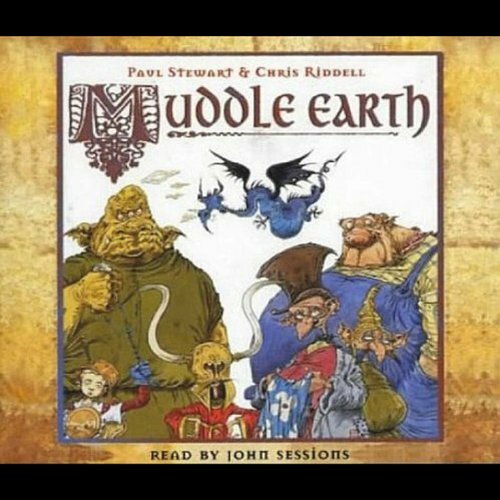 There's only one way for a wizard to make cash on Muddle Earth, and that's by doing some magic. Meanwhile, life is about to change beyond recognition for Joe Jefferson, an ordinary schoolboy on ordinary Earth, and his dog, Henry. In the great floating city of Sanctaphrax, blizzards howl through the streets as the Edgeworld descends into an endless winter. Quint, the son of a sky pirate, has just begun his training at the Knights Academy - training that involves heading out over the Edge on tethers to develop his flying skills. But when Quint breaks the rules and head out to Open Sky on his own, he runs into the great sky leviathan known as a cloud-eater. Awesome BUT they should be UNabridged!!! Meet Ottoline and her hairy, helpful friend, Mr. Munroe. Ottoline is off to the Alice B. Smith School for the Differently Gifted, but she is rather worried that she doesn't have a special gift. Mr. Munroe is more worried about the ghost who is said to haunt the school halls at night. 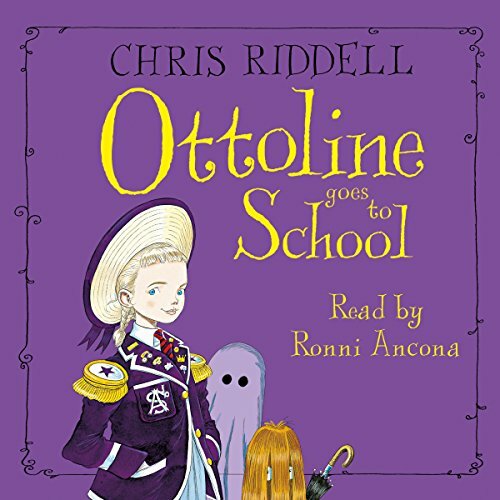 Does Ottoline discover her hidden talent, and can they expose the spook? Ottoline and Mr. Munroe do everything and go everywhere together. 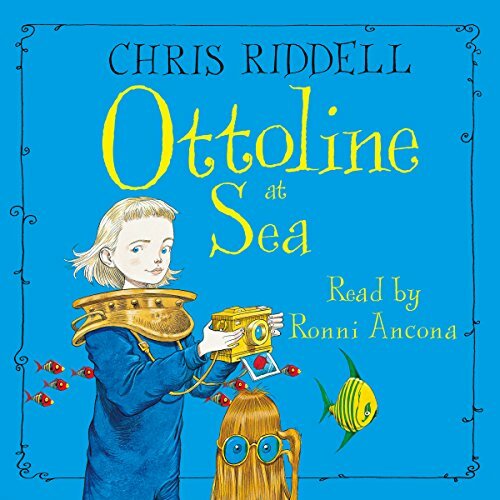 That is until the day Mr. Munroe mysteriously disappears, leaving a strange clue written in string.... Armed with her Amateur Roving Collectors' travel pass, Ottoline sets off on a journey over, under, and on top of the sea to find her hairy best friend - and bring him back home. 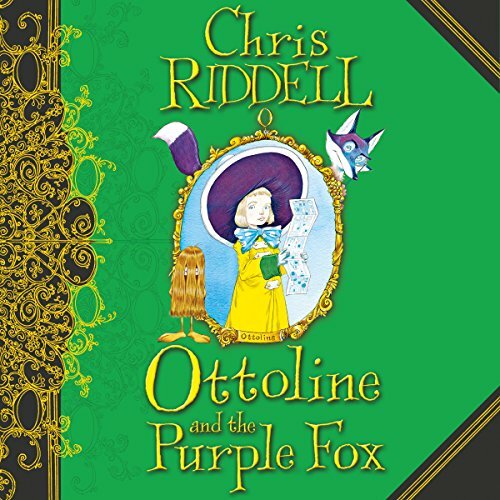 Ottoline is back in Ottoline and the Purple Fox, a brand-new adventure from Children's Laureate Chris Riddell. Ottoline and Mr Munroe love puzzles, clues and mysteries. One day they meet an enigmatic purple fox who offers to take them on a nighttime urban safari. The fox shows them all the hidden animals of the city, and Ottoline makes notes on them in her field notebook. Mr Munroe is making notes, too - on the anonymous poems he finds stuck to lampposts on their journey. Who is the secretive poet, and how can he and Ottoline help them mend their broken heart? Far over the Edge, the Mother Storm is brewing: a storm more terrifying than any seen in the lifetime of any Edgelander. Sweeping in from the open sky, it must strike the source of the Edgewater River to bring new energy to the land. But in its way is Sanctaphrax: a magnificent city built on a floating rock and tethered to the land by a massive chain.